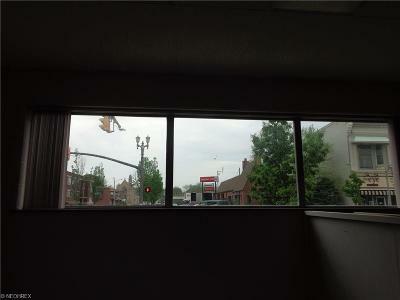 Great downtown location on corner. 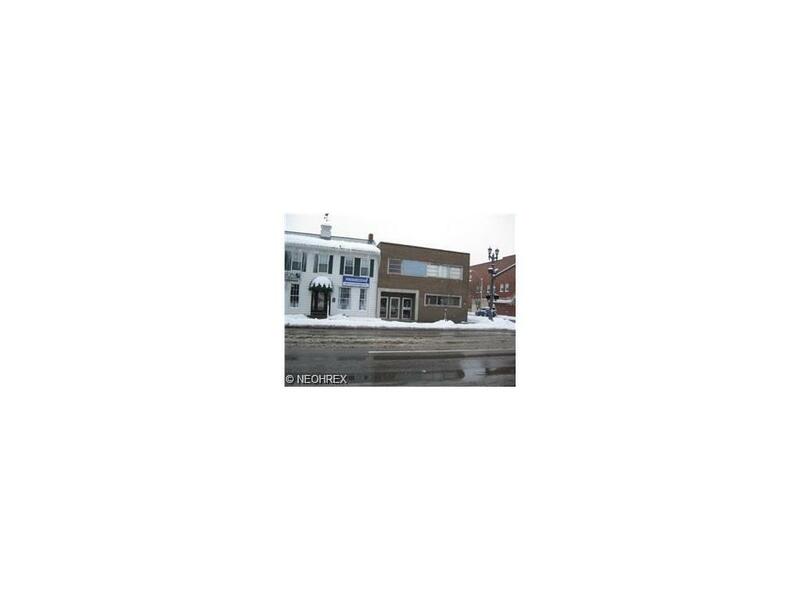 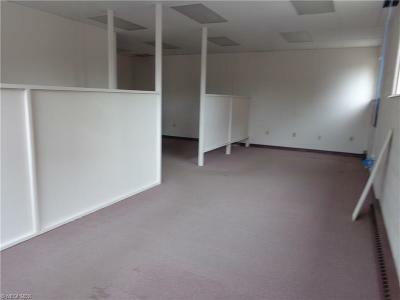 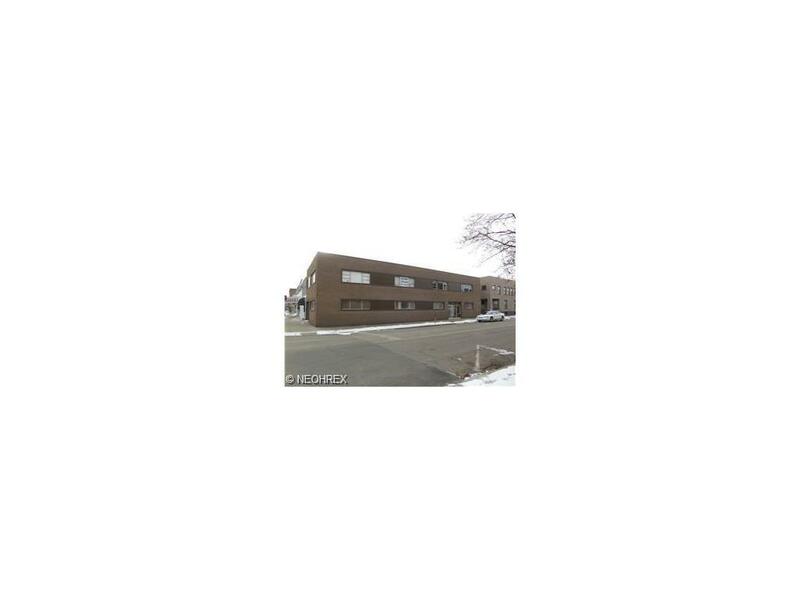 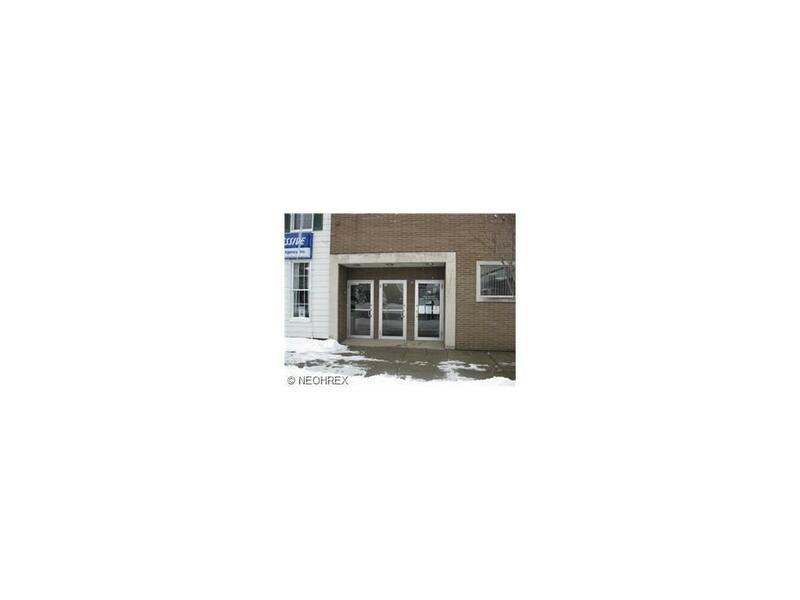 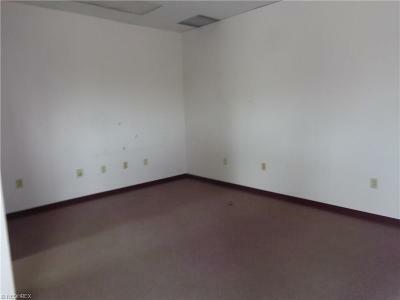 Brick 2 story building This Main floor unit office space is approx 700 sq ft. 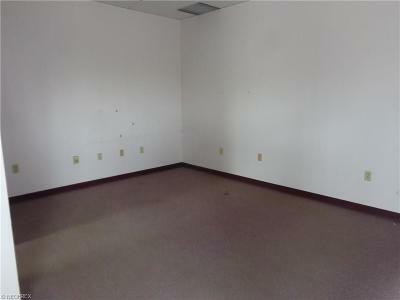 Shared hallway with 2 restrooms and 2 enterences. 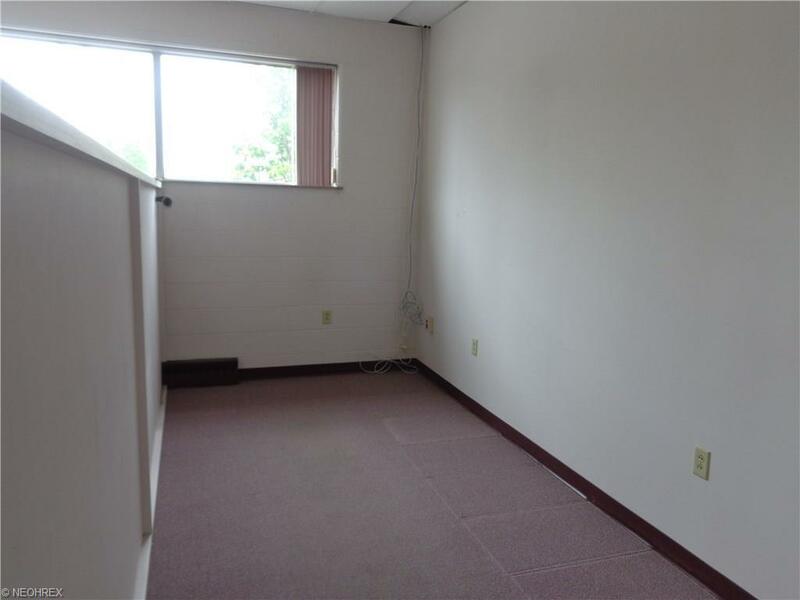 Additional parking available.